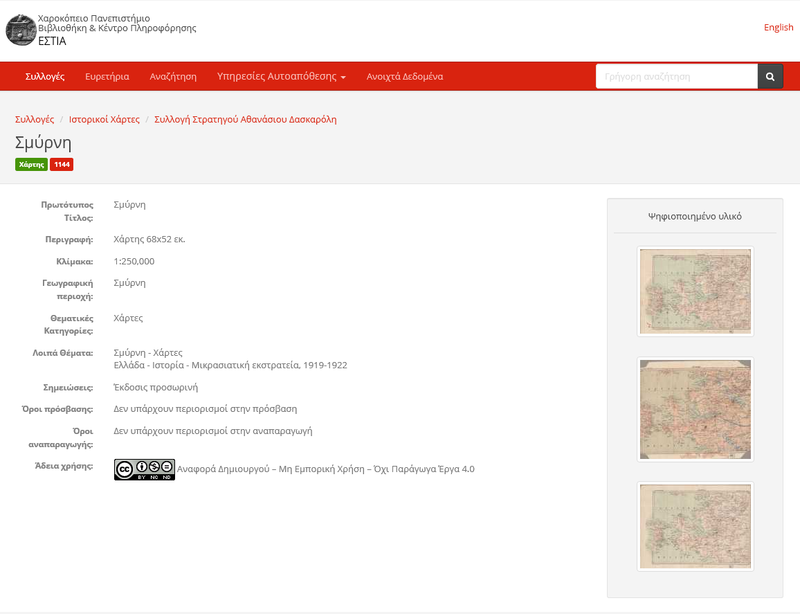 Pergamos builds upon Butterfly to offer an integrated solution for managing the University's archival and cultural material, as well as the gray literature and research material. 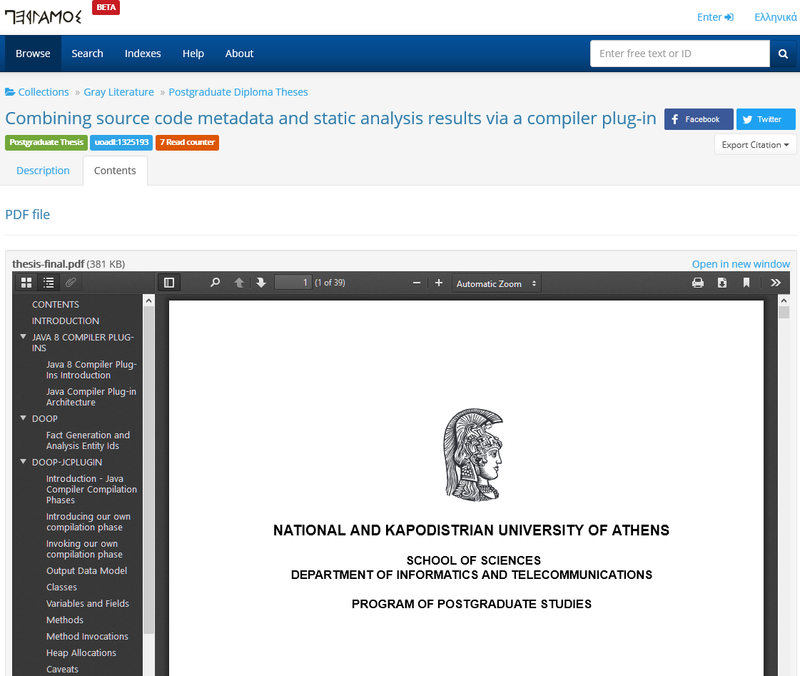 As before, Butterfly is used to make Estia an integrated digital library / institutional repository / electronic archive solution for the University. 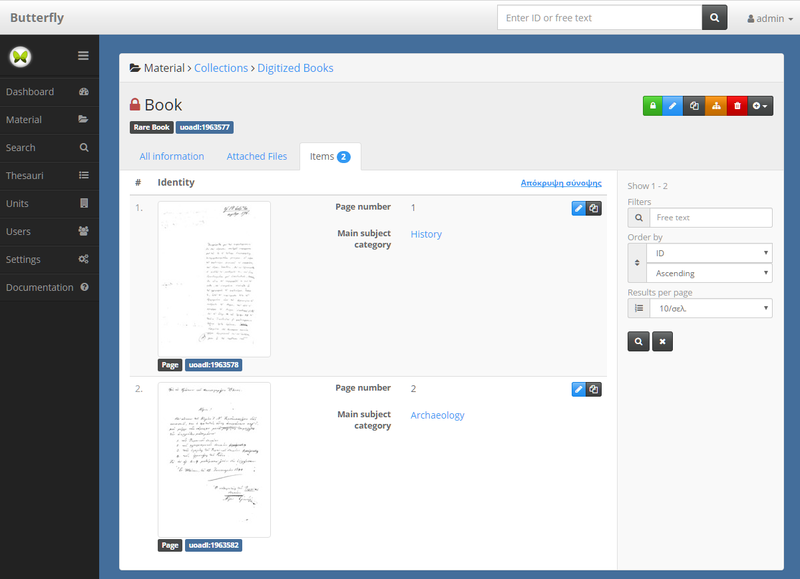 The foundation uses Butterfly on premises to host and manage its digitized archival material. © 2011 - 2017 Niovity Ltd. All Rights Reserved.